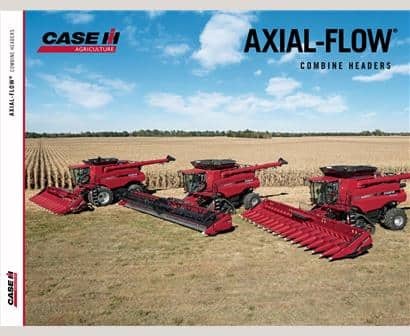 4 Models, 25 - 40 ft Cutting Widths: Case IH DH3 series draper headers make quick work of big acreage, with double-knife and double-swath options. 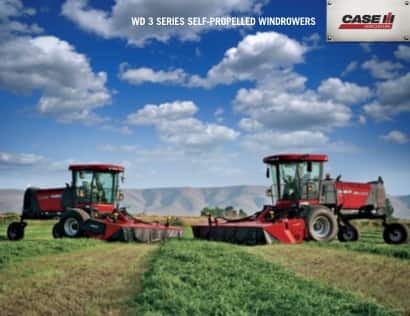 The heads are compatible with all Case IH WD3 Series II and WD4 windrowers. New Crop dividers, with adjustable angle and interchageable ends (pipe and cone), are simple to install and reduce trampling. With a 25 ft cutting width plus your option of single or double knives and double swath or standard decks, the DH253 lets you make quick work of a large arcreage. The DH303 provides a 30 ft cutting width, your choice of single or dual knives, and double swath or standard decks. for the configuration you need. 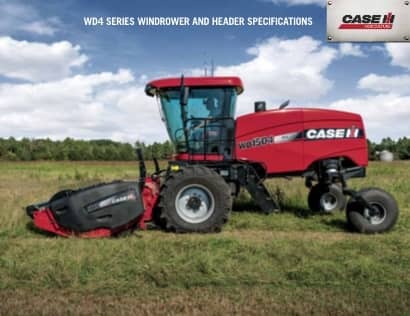 The DH363 with a 36 ft cutting width and choice of single or dual knives plus double swath or standard decks delivers high-capacity harvesting and efficient cutting. 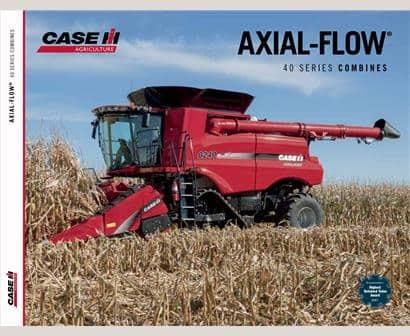 The DH252 features a cutting width of 25 ft, and double-knife and double-swath options for an efficient harvest. With a 36 ft cutting width, dual knife, and double-swath options, the DH362 delivers efficient cutting action and smooth crop flow. Configure and price your new draper header. Customize it the way you want.